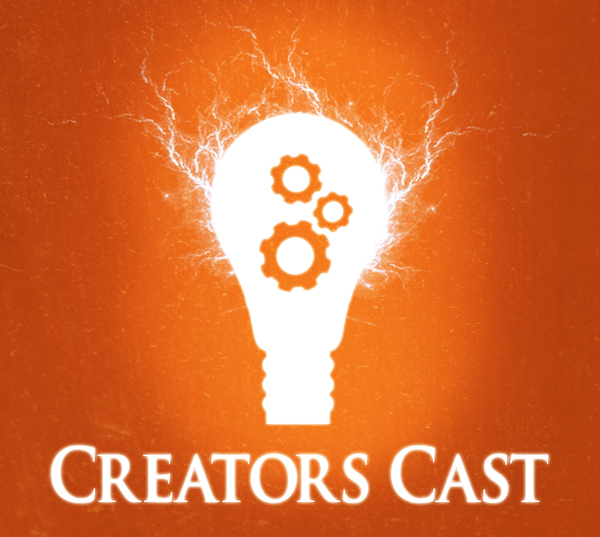 In the newest episodes of The Creators Cast I chat with Chris Michaud. Chris is the moderator for Flip The Table, one of my all time favorite podcasts. His show focuses on retro, weird, and licensed games and is one of the best produced podcasts I’ve listened to. So if you’ve ever wanted to know what exactly it takes to make a podcast where in Sovient Russia, Table Flips You, then make sure you listen! 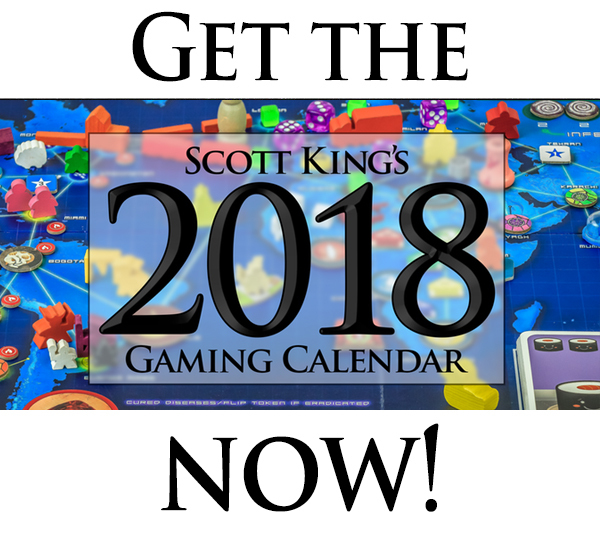 The 2016 Gaming Calendar: Watch it Played Edition!